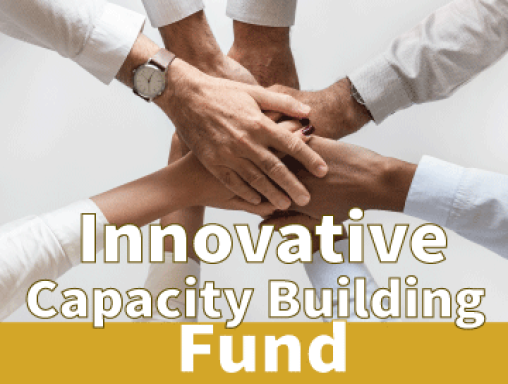 This donor-directed fund supports projects that increase the capacity of Ottawa’s Jewish organizations to deliver high-quality programs and services. Collaborative proposals that strengthen and improve multiple organizations are encouraged. 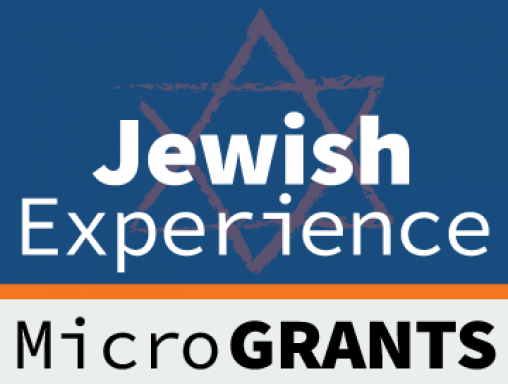 Grants up to $10,000. Proposals accepted twice yearly. 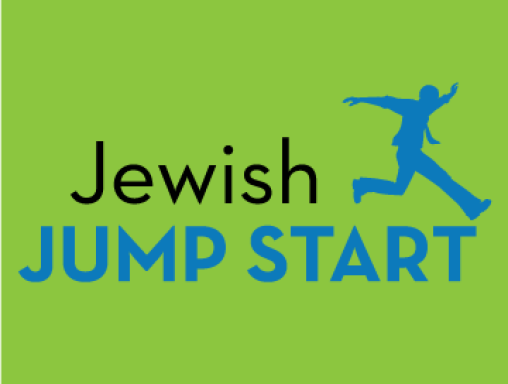 An incentive grant program for Jewish individuals and families who are not yet members at an Ottawa synagogue or the SJCC. This program is part of Federation’s vision where no one is left behind.